Then use the command below each theme to install it. For other Linux distributions, download Adwaita X from Gnome-Look. For other Linux distributions, download Gnomish Beige from Gnome-Look. 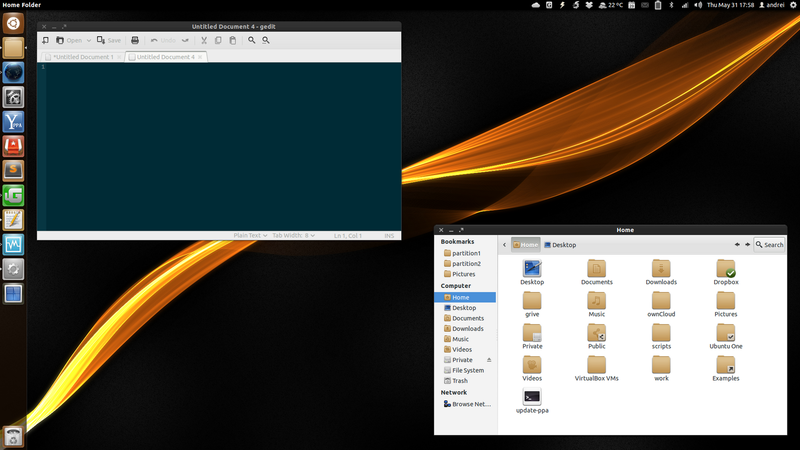 For other Linux distributions, download Gnomish Gray from Gnome-Look. 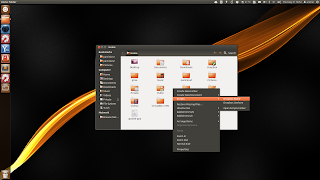 For other Linux distributions, you can download Ambiance-Precise from GitHub. For other Linux distributions, download Evolve via DeviantArt. 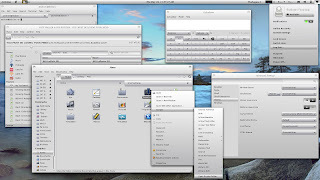 To apply any GNOME theme, use GNOME Tweak Tool, Ubuntu Tweak, MyUnity, Unsettings or other such tools. 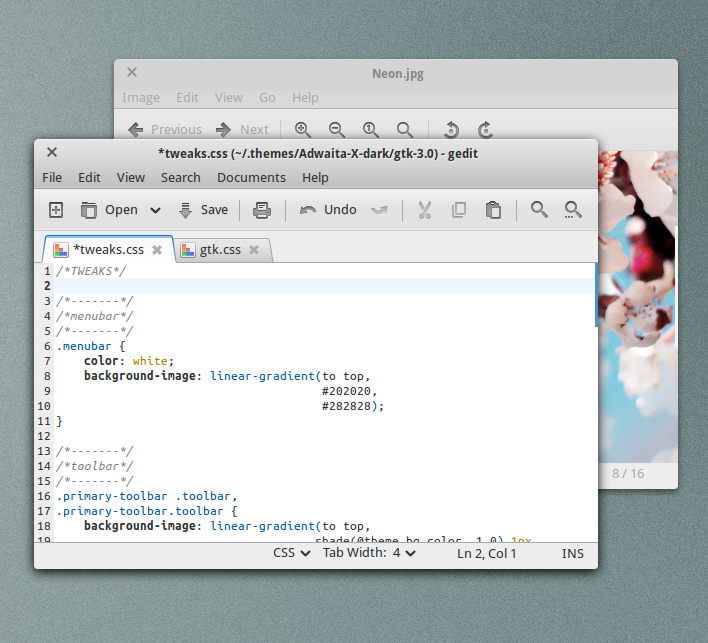 Note: The GTK themes above work under both GNOME Shell and Unity. 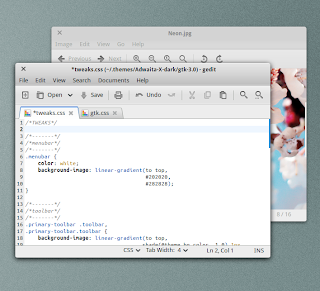 Some screenshots are taken from the theme Gnome Look / DeviantArt pages.